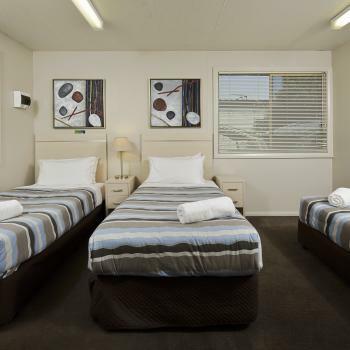 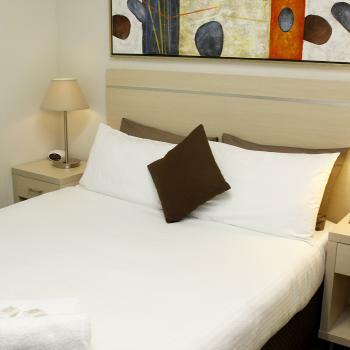 At Ingenia Holidays BIG4 Nepean River we offer a variety of cabin accommodation to suit all guests on all budgets. 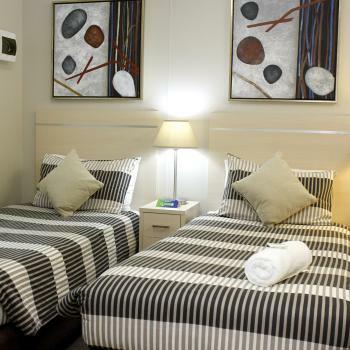 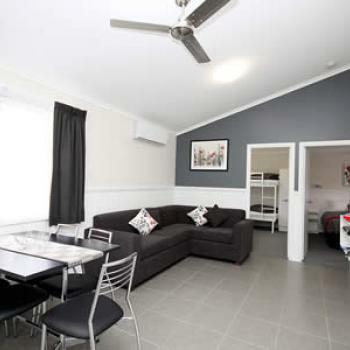 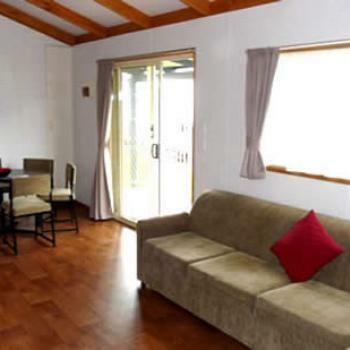 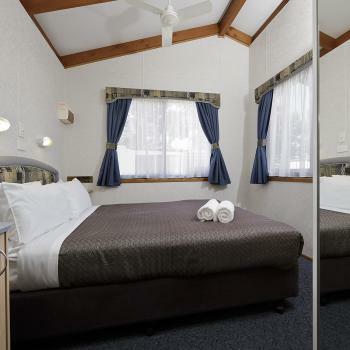 Our cabins cater from 2 to 12 guests and are centrally located within the park, close to amenities and park facilities. 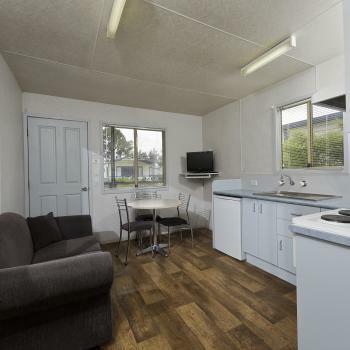 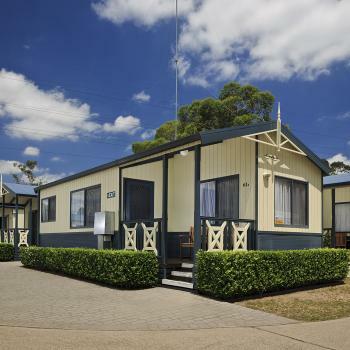 There are a variety of options for caravanners at Ingenia Holidays BIG4 Nepean River. 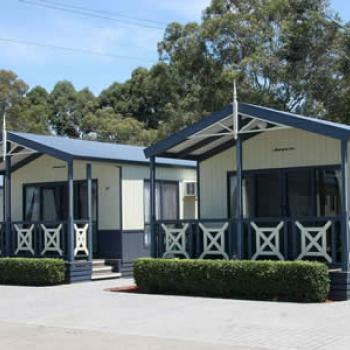 All of our caravan sites are powered and within easy walking distance to the park amenities and facilities.